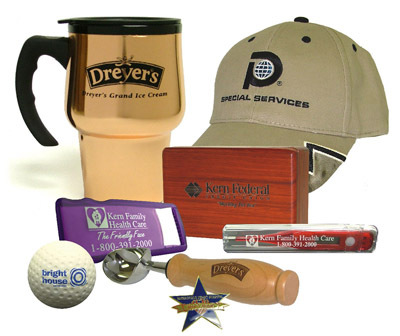 Although our consultants are always happy to assist you in suggesting specialty items to fit your needs our product research tool allows you to browse the many logo items and apparel that we offer. You can use it to get ideas for your event specific needs or your pointed marketing campaign. Once you have narrowed your search you can contact one of our consultants for special pricing and order details. Select the link below to access the research tool.